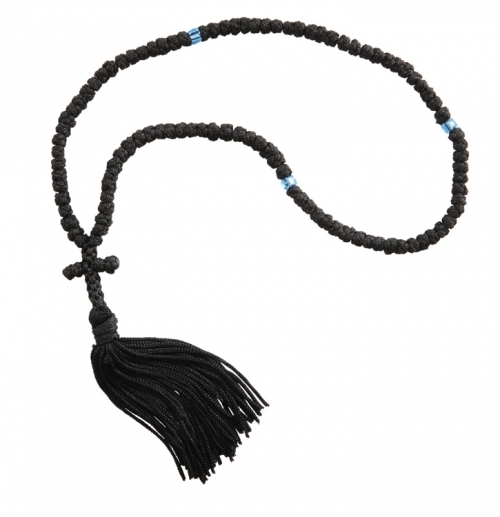 One of the most popular prayer instruments, is the Knotted Prayer Rope. Made with nylon cord, this prayer rope is used for praying and nothing else. Moving from knot to knot with the thumb whispering simultaneously or meditating upon prayer, one can immerse themselves in full devotion. Features three colored accent beads, a woven cross and tassel to mark the end. Sold in packages of 2 each.